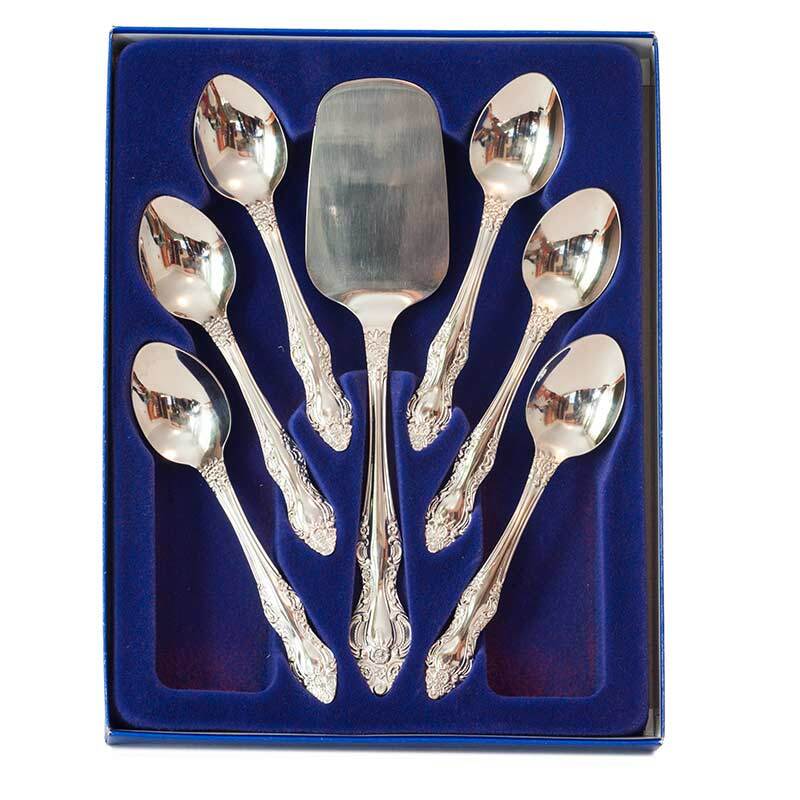 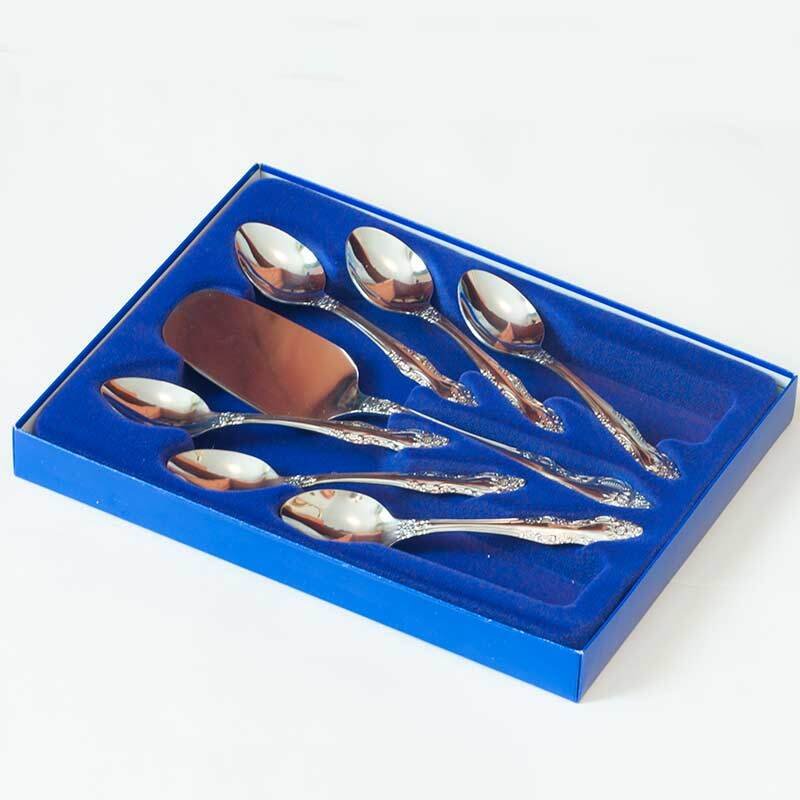 Troyka 7 pieces Tea Set is a flatware set by name Troyka and it consists of 6 tea spoons and blade for cake. 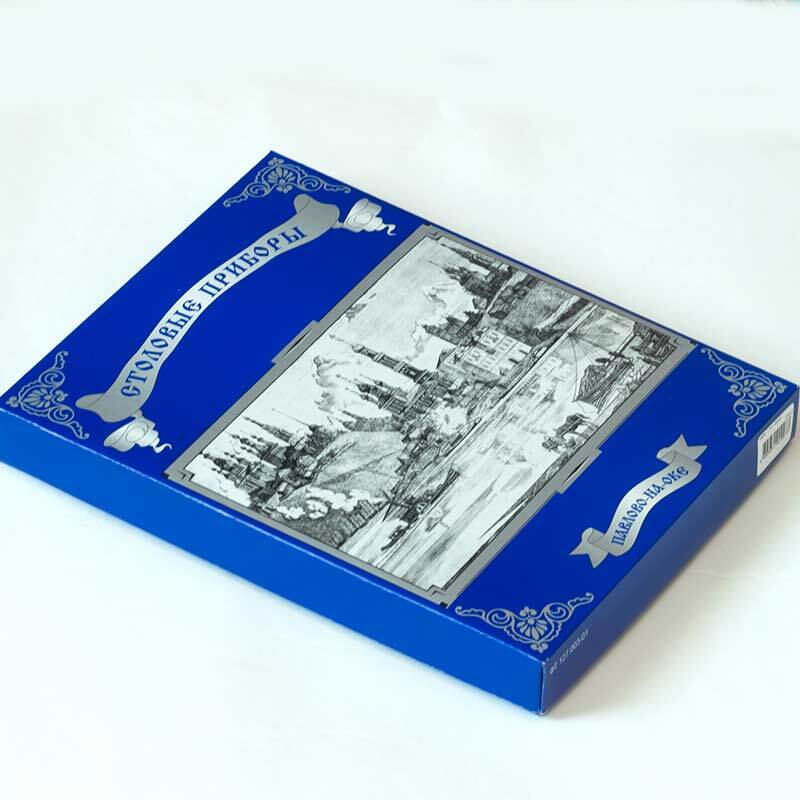 The items are manufactured in Russia at the factory which is located in small old Russian town Pavlovo-on-Oka. 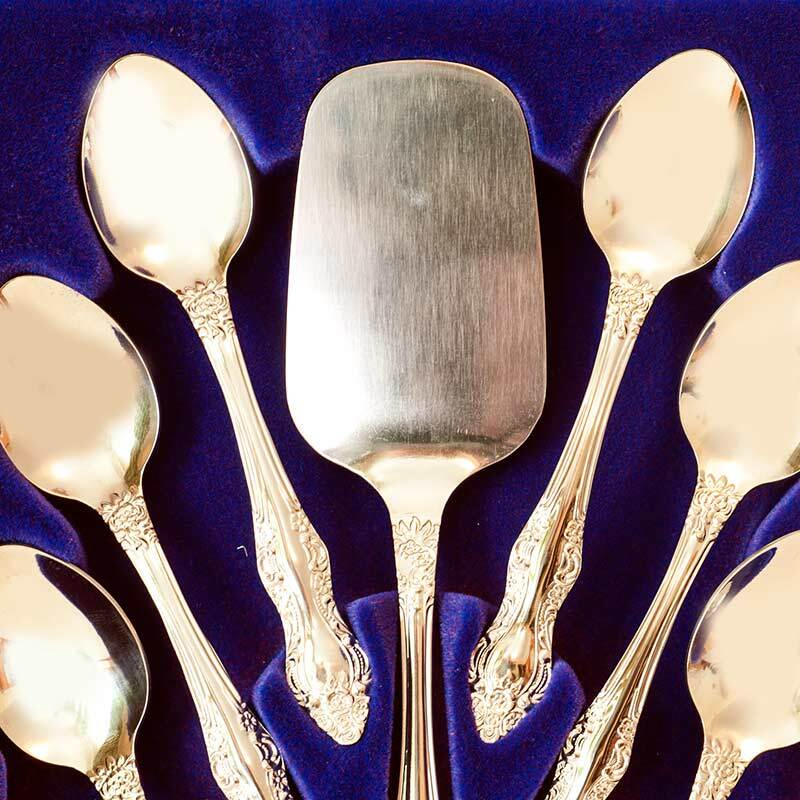 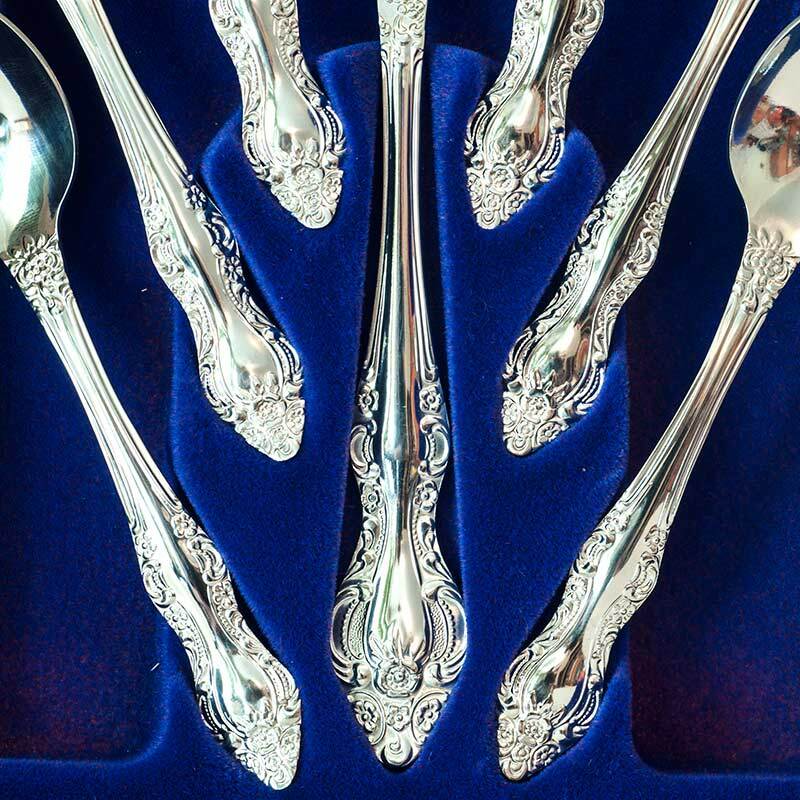 This factory was founded in 1890 and has old traditions in treatment of metal goods and making of high quality flatware.